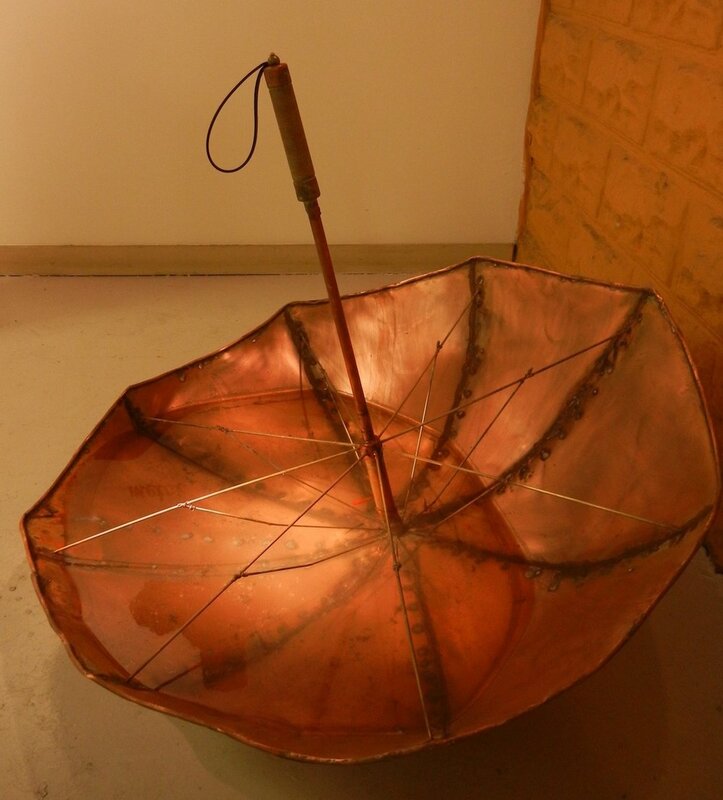 2012. copper, brass, leather, water. 4' diameter. private collection, vergennes vt.